"This decision was painful but necessary for GE Power to respond to the disruption in the power market, which is driving significantly lower volumes in products and services"
General Electric Co. will cut 12,000 jobs in its power division as alternative energy supplants demand for coal and other fossil fuels, and energy demand declines overall. The company said Thursday that the cuts to both office and production jobs, will help "right-size" GE Power in a traditional power markets that is being upended globally. The cuts, representing 18 percent of all jobs at GE Power, will take place largely outside of the U.S. Many will be in Europe, where other energy companies have already announced reductions. GE plans to cut 1,400 of its 4,200 positions in Switzerland over the next two years. While no facilities are expected to close in Switzerland, the company said the GE Power Conversion unit in Berlin and GE Grid Solutions in Moenchengladbach, Germany, would be closed. GE plans to trim its German workforce by 1,600 positions. 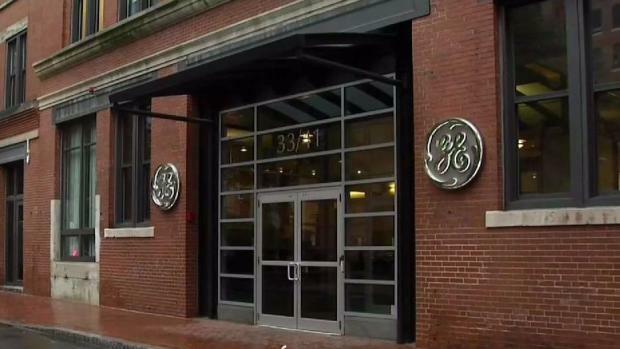 GE says the number of layoffs in Boston were limited but wouldn't get into specifics. Instead, the compaysays this move helps with its cash crunch and is 100-percent committed to the area. Other German facilities that may be impacted are in Mannheim, Stuttgart and Kassel, the company said. Last month, citing "disruption of unprecedented scope and speed," in power distribution markets, Siemens announced plans to cut about 6,900 jobs worldwide, half of them in Germany. While President Donald Trump has pledged to revive the country's beleaguered coal industry, similar disruptions to the power grid are taking place everywhere. Power companies are moving away from coal due to environmental regulations that are in place or anticipated, and for economic reasons as well. The cost of cleaner burning natural gas, solar and other alternative energies continues to fall. That has had an enormous impact on workers in the power generation industry. Data released by the Bureau of Labor Statistics in October suggests that the top-growing job classification over the next nine years will be solar photovoltaic installers. Wind turbine service technicians came in at No. 2. Most power generation in the U.S. is still derived from fossil fuels, but the balance is shifting. The Trump administration has promised to bolster nuclear and coal-fired power plants, even though those facilities are being retired at a steady pace. A number of former federal energy regulators have come out against the administration's plans, calling it a step backward. Changing habits have reduced the power that is consumed in most households, as has more efficient technology. 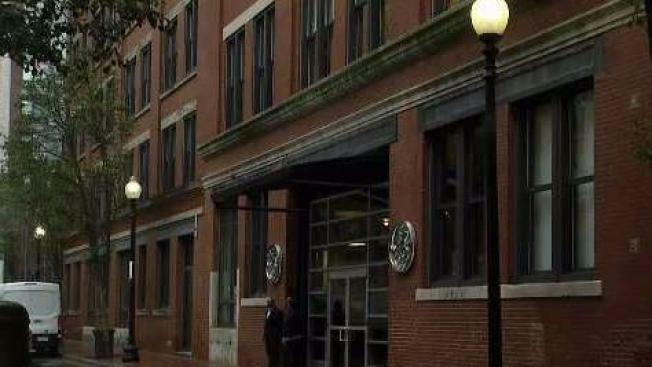 GE said that reducing the number of positions, along with actions previously taken this year, will help GE Power, based in Atlanta, trim costs by $1 billion in 2018. GE is looking to reduce overall structural costs by $3.5 billion in 2017 and 2018. GE, based in Boston, announced in November that it was slashing its dividend in half and that the conglomerate would narrow its focus to three key sectors — aviation, health care and energy. The company has said it will shed assets worth more than $20 billion in the next couple of years. It's been paring businesses for over a decade now. GE's stock declined slightly in early trading Thursday.